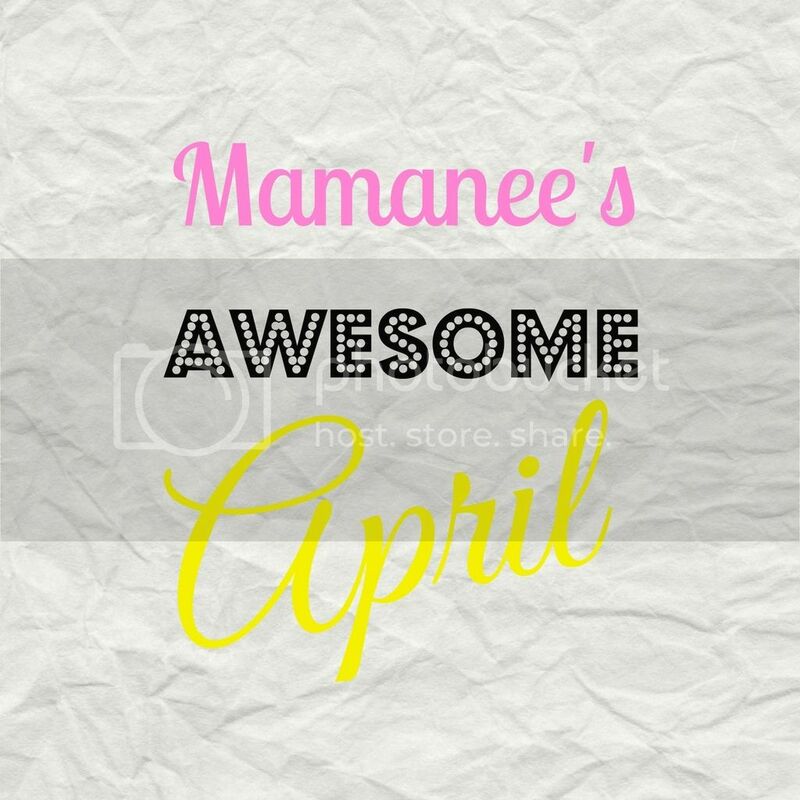 Personal| April Was Fool Proof for Mamanee! My husband and I had agreed that we would always focus on the things that we have, rather than the things that we don't have. I decided that every month, I would share gratitude posts - if you have ever read or watch The Secret that you would also know why providing gratitude is a way to attract positivity in your life. I posted what a merry March I had and today I am sharing with you how my awesome April went. nice tasting "water-based" drink, yes, that is what they call it. 2. 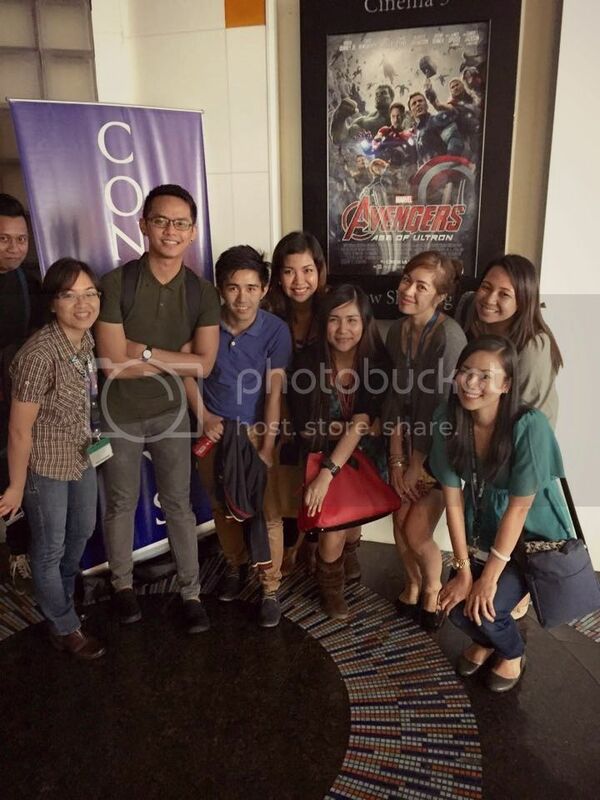 CVG Employee appreciation Day, Free tickets to Avengers: Age of Ultron. We had the whole cinema to ourselves! Need I say more? Straight from the shift eye bags yet happy faces after the screening. Thanks Boss for the Photo! 3. I got to use my voucher from Zalora and scored amazing items! 4. 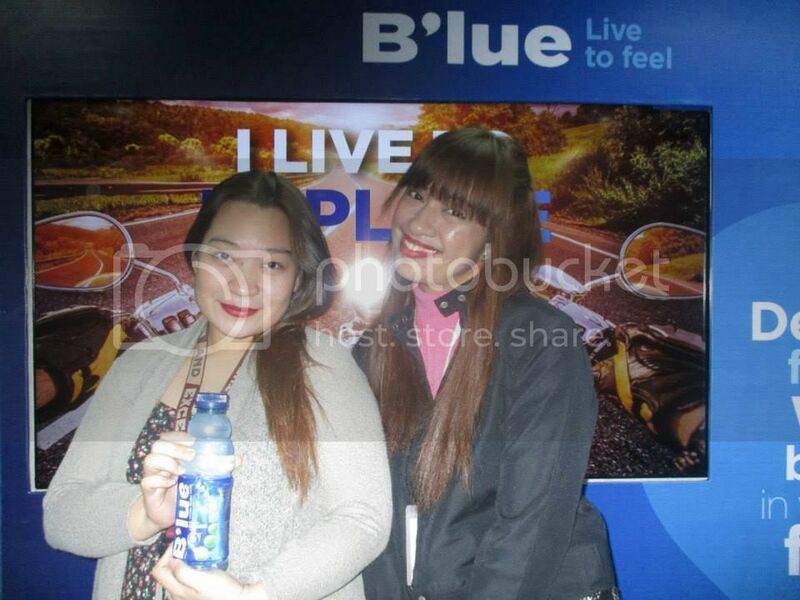 Attended the BDJ Rendevous: Made to Fly event. 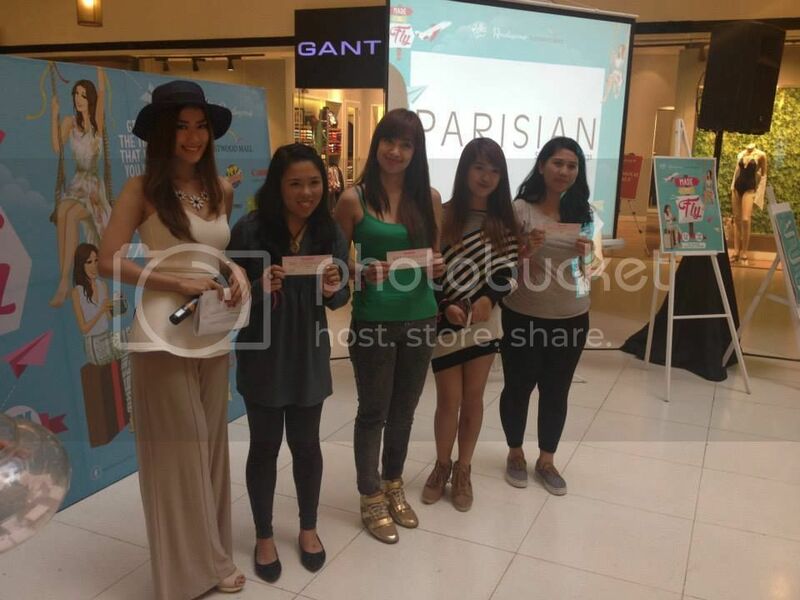 I won a Dermclinic GC for a Medical Facial and got to take home a cool loot bag full of Pond's Products. 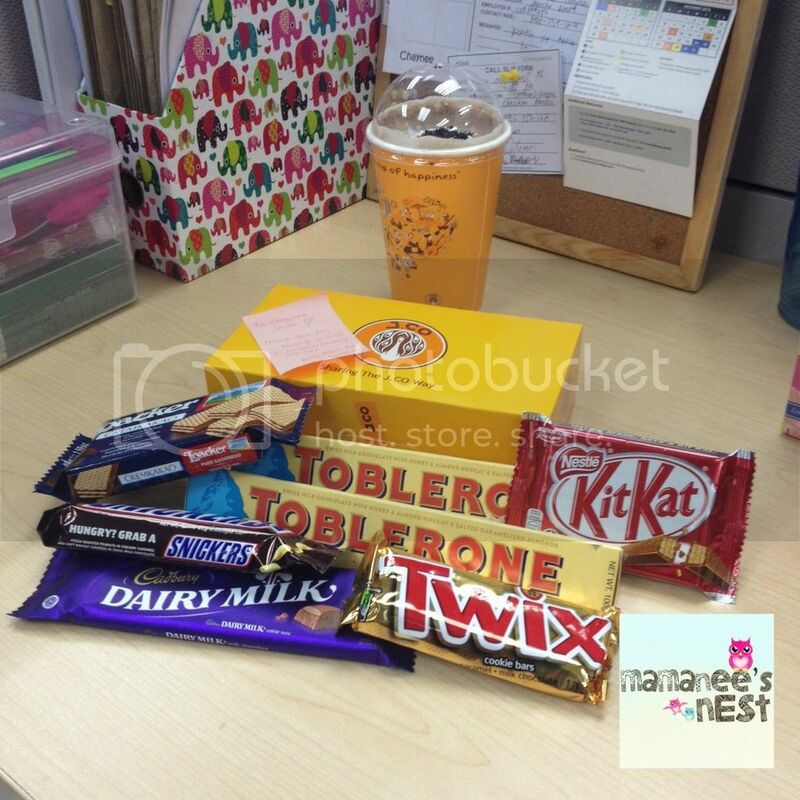 Photo from Belle De Jour Planner Facebook page. Bonus: Trisha Gosingtian liked and left a heart comment on my Instagram post of her! Eeeeeee! That wraps up my April - how was yours?